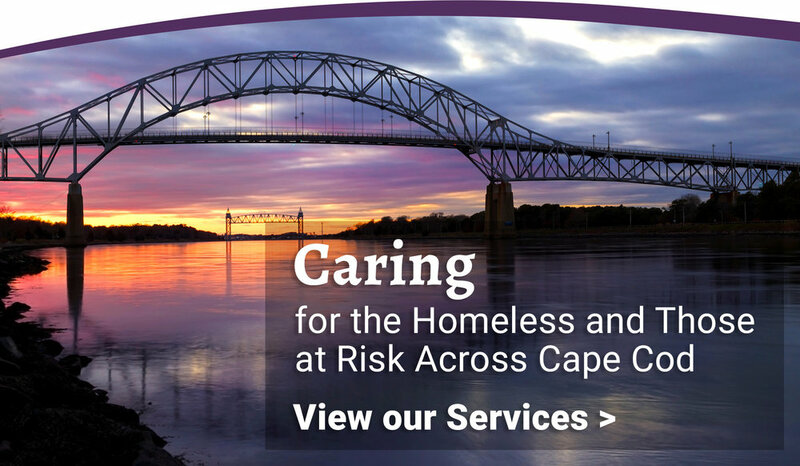 Each year on Cape Cod, over 300 people are homeless. Hundreds more do not have stable housing. Duffy Health Center staff and providers offer patients and clients the trust, dignity, respect, and ongoing support that they need to regain hope and recover. 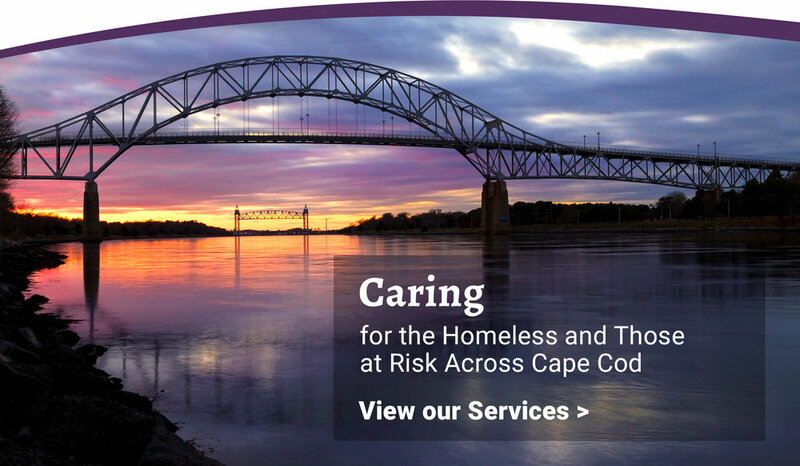 We envision Cape Cod as a community where all persons have access to quality health care, safe and stable housing, and lives filled with hope and purpose. Read our Impact Statement for fiscal year 2018 here. "When I was in the very early stages of recovery from drug and alcohol addiction, I came to the clinic for medical attention for my asthma. I had lost everything – including my family – when drinking took over my life and I had no stable place to call home. While working, my medical condition became a barrier to remaining employed. A friend told me about Duffy and gave me a ride there. The unconditional acceptance and exceptional medical care helped me turn my life around. Now I help others find their way to Duffy while finding my own way into a master’s degree program and a second chance on life." Learn more about Medical Care, Mental Health Treatment and Substance Use Disorder Treatment. "I would just like to say that without all the wonderful people at the Duffy Health Center I wouldn’t be where I am today. When I came to the Duffy Health Center, I was frightened of life. I was homeless. Now, for the first time in my life, I have a place of my own. They helped me with doctor appointments, housing and counseling. They gave me hope. I am so grateful for their support and guidance. Without the Duffy Health Center, I am afraid to think what would have happened to me." Learn more about Medical Care, Mental Health Treatment, Substance Use Disorder Treatment and Case Management. Call (508) 771–9599 for an appointment. If you have an urgent issue after business hours, please call (508) 771-9599 for assistance.